How, so tell me, how's it feel? How, tell me, how's it feel sittin' up there? 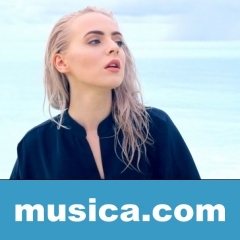 WITHOUT ME es una canción de Madilyn Bailey del año 2019.